S-Core Richworths now legendary S-Core original was the product of years of research into carp feeding triggers and amino acid profiles. This bait has accounted for phenomenal numbers of carp from all over the world. Contained within this sweet smelling, creamy coloured, milk protein and bird food based bait, is our unique blend of aminos (aminoplex stimulant) which actually trigger carp to feed! 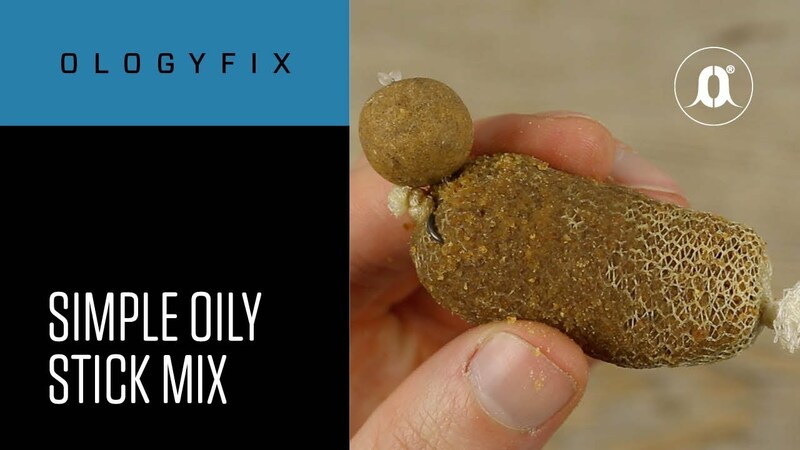 The base mix for this bait was carefully formulated to allow maximum leakage of the attractors over a long period, to sustain feeding in your swim and also work 12 months a year. The attractors being more dense than water actually seep into the lakebed and even after the bait is gone the fish will hunt for the food signal. It has a fairly coarse texture again to achieve good release of attraction and there are larger visible particles, which add a touch of crunch which the carp seem to love. Our field testers have reported on numerous occasions that the natural food in the lake is attracted to this bait, and winding in to find snails or bloodworm attached is not uncommon. This can only add to the attractiveness for the carp. One of the sweetest smelling and tasting baits in our range. The smell is hard to describe but quite addictive and one sniff is never enough! If the fish in your lake have a sweet tooth then this is the bait for you.